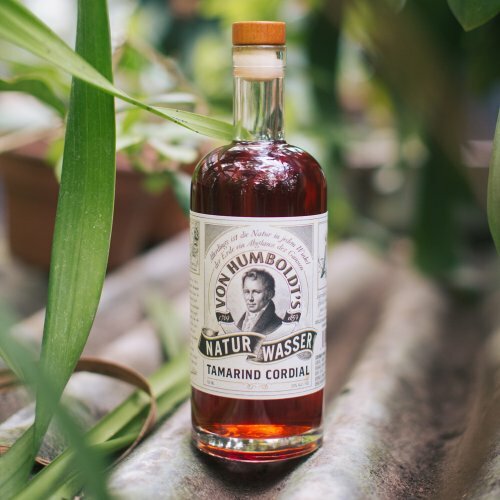 Art in the Age is excited to announce our latest spirit from Tamworth Distilling, Von Humboldt's Tamarind Cordial. Von Humboldt’s Natur Wasser is the result of a collaboration with author Andrea Wulf, inspired by her book The Invention of Nature: Alexander von Humboldt’s New World. Reading the story of the adventurer and naturalist, Tamworth found that Humboldt had concocted a folk recipe during his travels: using the pod-like fruit of the tamarind, he turned unsavory water into a refreshing “lemonade.” The delicious fruit was infused along with lemon zest and golden brown sugar, creating a unique cordial that is equal parts sweet, tangy and nutty. 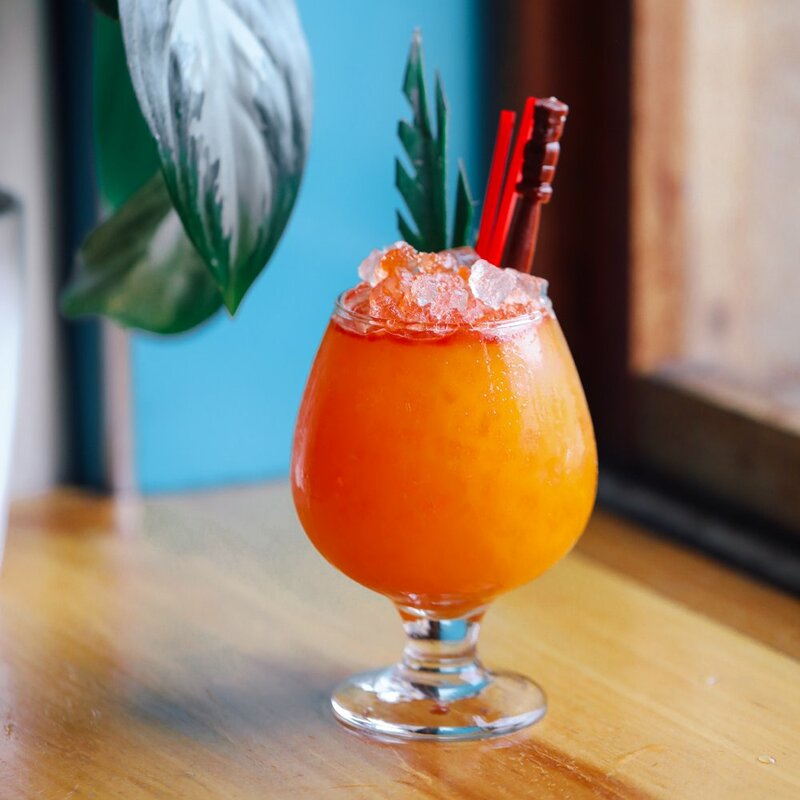 Tasting Notes: The pod of the tamarind tree combines a tart, satisfying acidity; think key lime meets granny smith apple, with a satisfying backdrop of earthy woodiness reminiscent of cola nut and lightly roasted hazelnuts. 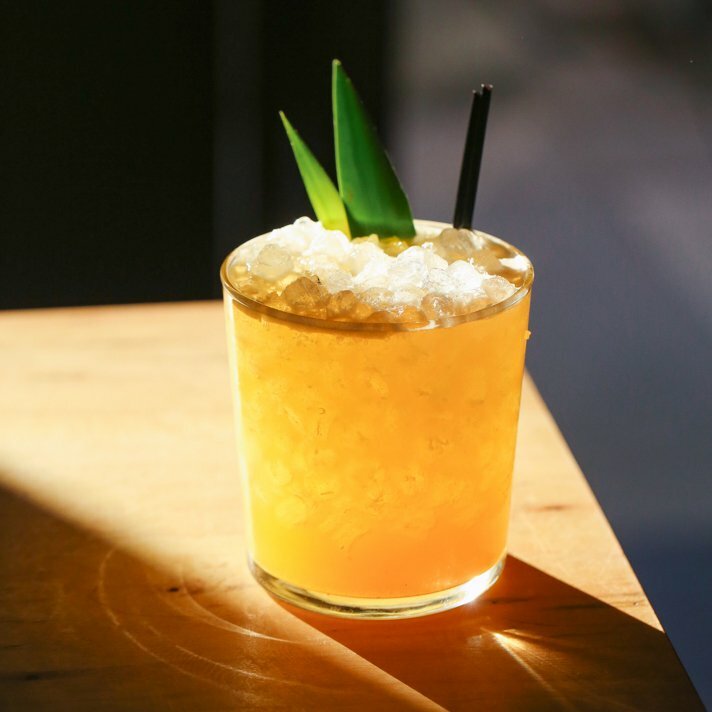 Hints of Thai mango and other tropical fruit round out the tasting experience.